Professor Philip Benesch, Fall 2018. 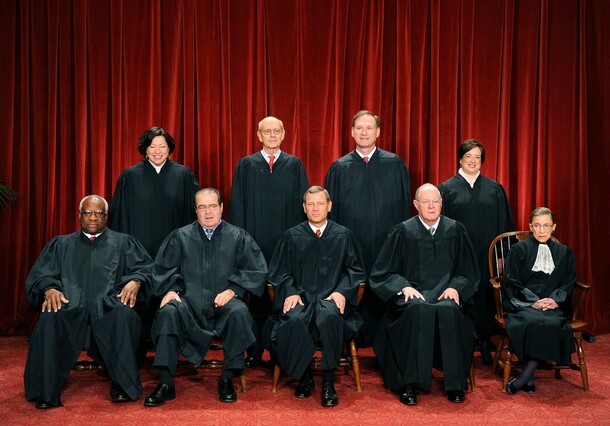 This guide will lead you to the best information resources on the US Supreme Court. It was developed for Dr. Benesch's LAW 215 class. Oyez provides a nice overview of US Supreme Court cases, facts of the case, a conclusion, the decision rendered, advocates, and also provides transcripts and MP3 recordings of the oral arguments. It's an excellent place to begin. 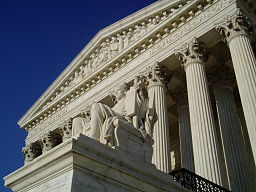 Image source: Wikimedia Commons, Steve Petteway, Staff Photographer of the Supreme Court. Public Domain.